My aim is to deliver up and above exceptional results with all my clients or anyone who seeks out my services along with awesome customer care while bring about a positive change in the client’s mindset. Seeing RESULTS is my way, and your way, of getting value for money. I am a big advocate of strength and condition type training, as it has proven time and time again to be the most effective and efficient way of obtaining the body composition changes, that most people seek when they are looking for a positive change in the way they look and feel. But I can adapt, as necessary, to the needs, goals and unique requirement of each individual I encounter. 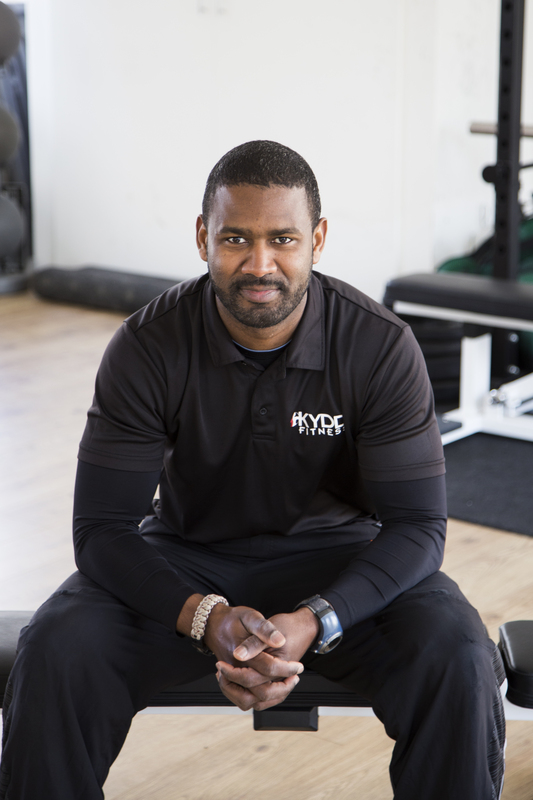 As part of my endeavour to be the best at what I do, and give my clients the best services I can possibly offer, I am always in a continuous process of educating myself through the top providers in the field of nutrition science such as Precision Nutrition and strength training organisations such the Poliquin group. I am committed to ensuring that I stay abreast of advances in training methods and nutritional science. My confidence and outlook on life is a positive reflection of enrolling in the British Army – a surprise in and of itself to those who know me well while growing up. While I had always been an active sport enthusiast, the brute physical and mental challenges experienced as an infantry solider presented a totally new appreciation for peak health as key components of life and overall well-being. 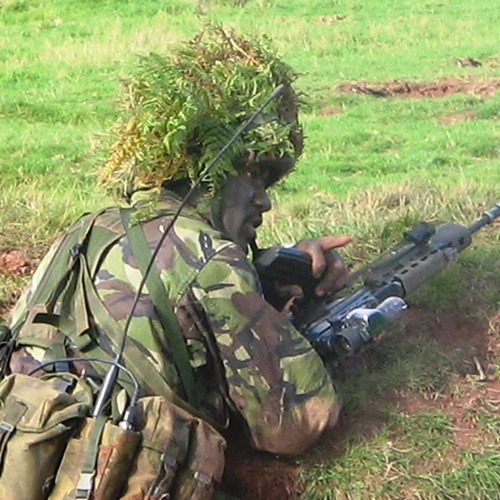 During those years as a service man I had the chance to participate in active combat and peacekeeping operations in various parts of the world, while moving through the ranks based on my strong discipline, determination, organisational and motivational abilities; skills that I uphold in my own practise today and try to instil in my clients too. I look forward to working with you and guiding you along the path to an even healthier, stronger and happier lifestyle. Train Hard and smart, Live Easy!